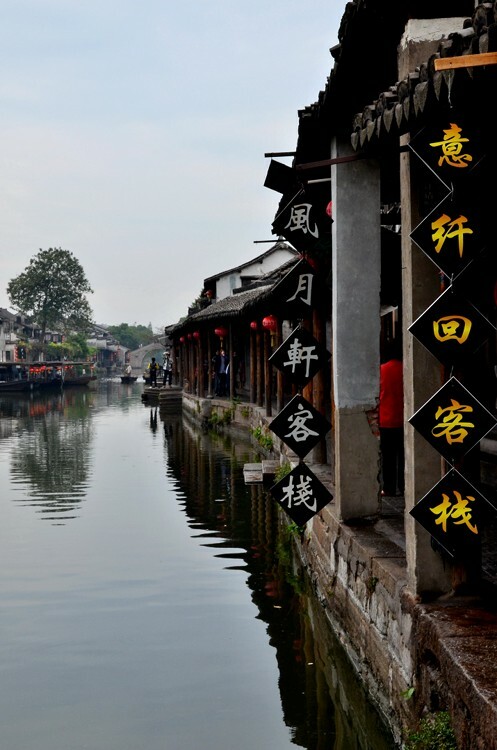 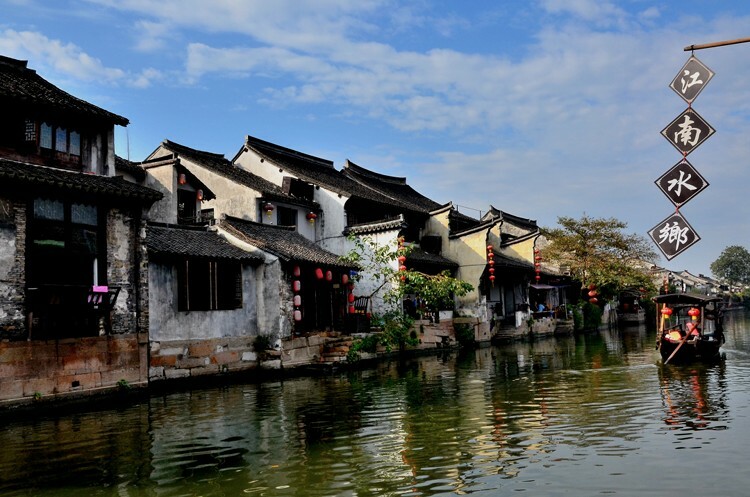 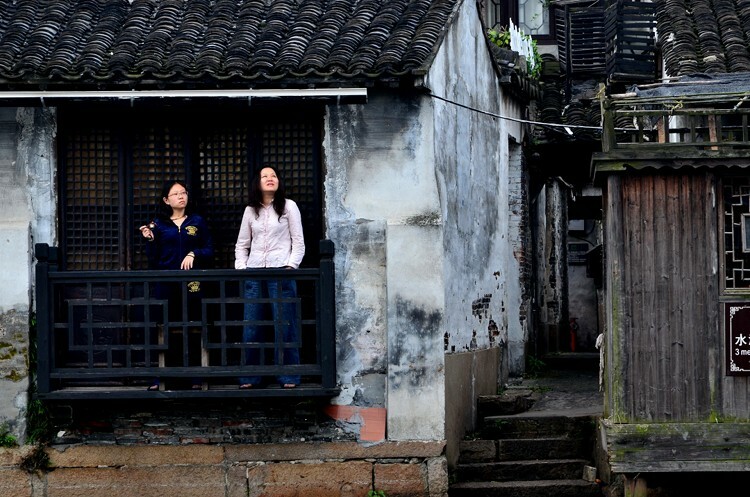 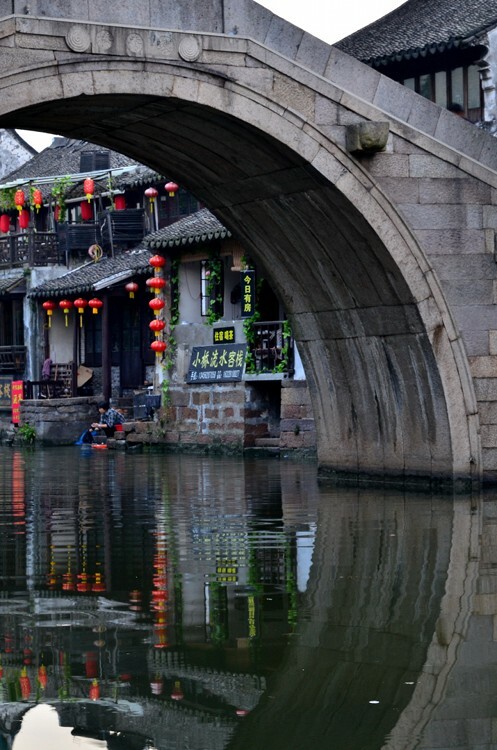 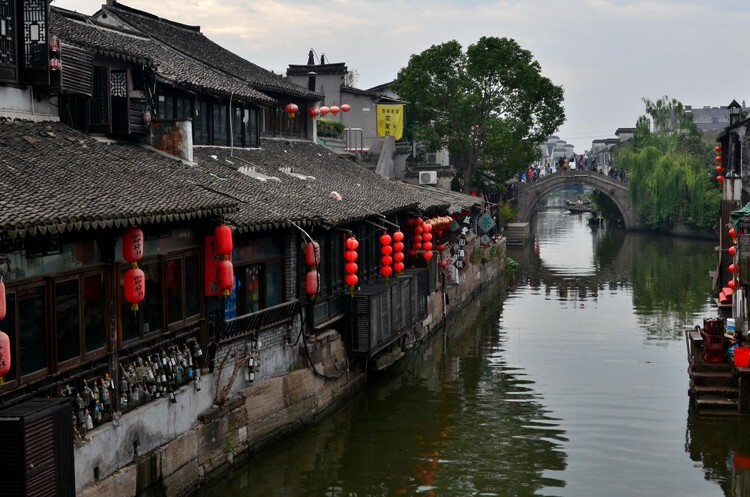 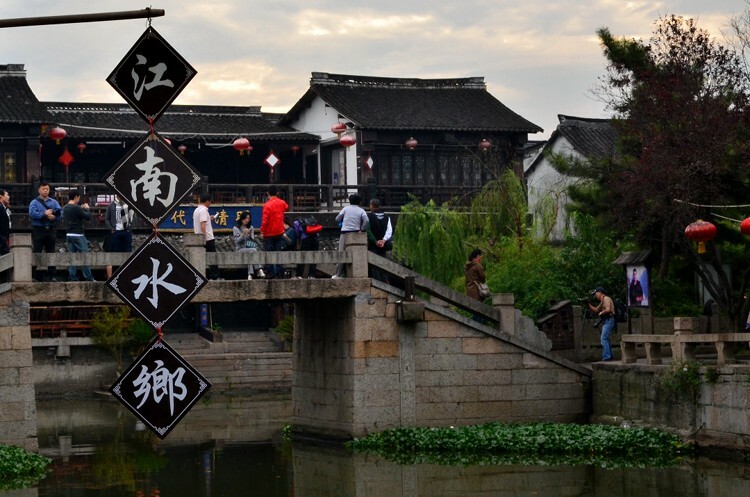 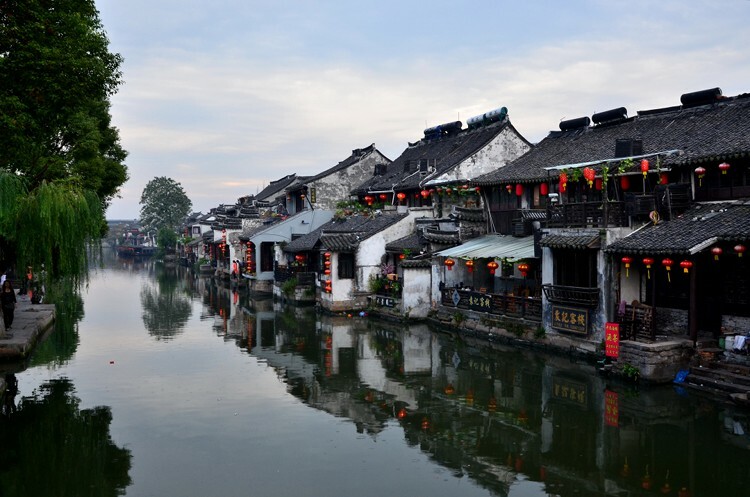 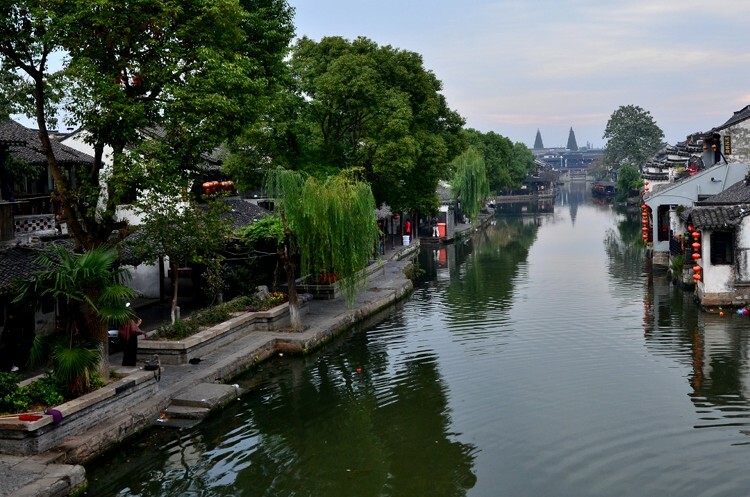 Xitang also contains numerous antique residences and temples, such as the Temple of the Seven Masters. 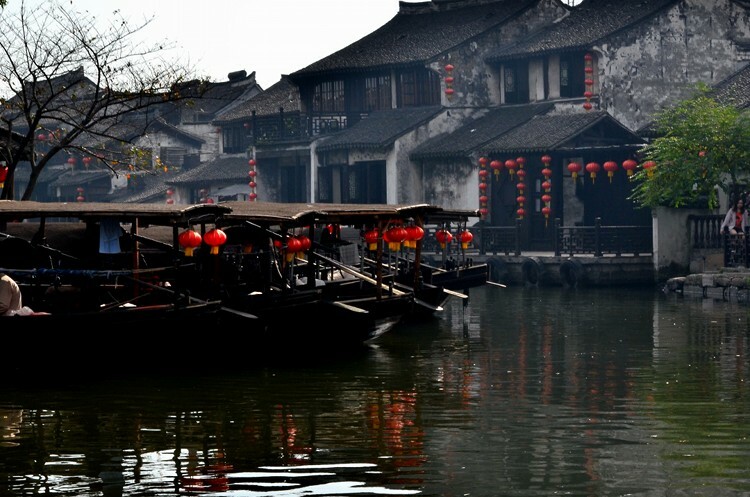 The town keeps a tranquil ambience and scenic beauty, making it a very popular tourist attraction. 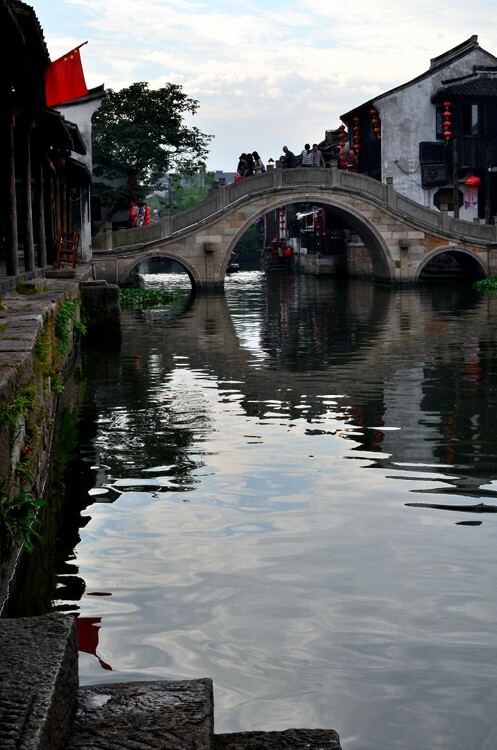 It is frequently depicted in Chinese landscape painting.